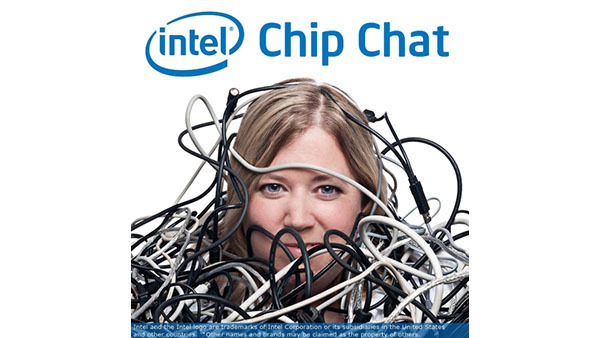 In this Intel Chip Chat audio podcast with Allyson Klein: Dan Rodriguez, Vice President of Intel’s Data Center Group and General Manager of the Network Compute Division, joins Chip Chat to share some of the excitement from Mobile World Congress Barcelona. Dan explains how Intel approaches silicon development to drive an end-to-end network encompassing a series of compute pools capable of running any network function and any workload anywhere in the network. From the high performance and scale of Intel Xeon Scalable processors to SOCs, like Intel Xeon D processors, that support dense compute with lower power requirements, the company has extended the Intel architecture across network, cloud and edge. Now Intel has announced plans to deliver a 10nm SOC, codenamed Snow Ridge, to support power efficient performance, faster memory support and large I/O capacity for 5G Radio Access Network and broader network edge applications. 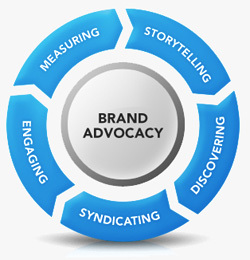 The architectural consistency allows customers to deploy and scale software seamlessly anywhere in the network to reduce research and development (R&D) and time-to-market. Rodriguez talks about the game-changing concept for communication service providers called Next Generation Central Office (NGCO) that supports traditional network workloads and newer workloads, like cloud gaming, video encoding, live streaming, virtual reality and mixed reality. Dan shares details about partnerships with QCT*, Red Hat*, KGP* and others to deliver a commercial NGCO solution and Dell EMC on universal CPE that enables CoSPs to deploy enterprise services, including WAN connectivity, security, firewalls and more. In addition, Ericsson* and ZTE* have announced their early support of the new, Snow Ridge 10nm SOC. Intel, the Intel logo, and Xeon are trademarks of Intel Corporation or its subsidiaries in the U.S. and/or other countries.